Recently, researchers have revealed a fascinating 4,500-year-old Papyrus that details the construction of the Great Pyramid of Giza. 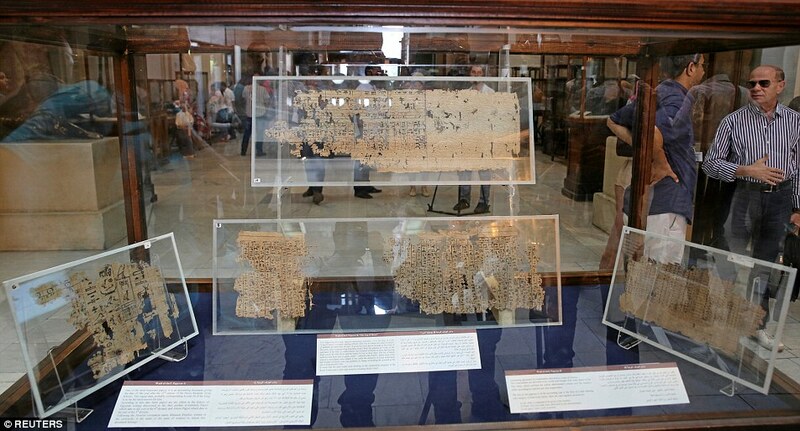 It is the oldest Papyrus ever found. For centuries, mankind has questioned and wondered how the ancient Egyptians built the Great Pyramid of Giza. Only now, a substantial piece of evidence has come to light which could reveal fascinating details bout the Pyramid and its construction. Recently the Museum of Cairo has revealed an ancient text which was discovered in 2013 in the Red Sea, where a number of details are described regarding the construction of the Great Pyramid of Giza, and how the ancient wonder was built, thousands of years ago in honor for one of Egypt’s more well-known Pharaohs: Khufu. The ancient ‘logbook’ was written in hieroglyphic letters on pieces of papyri. 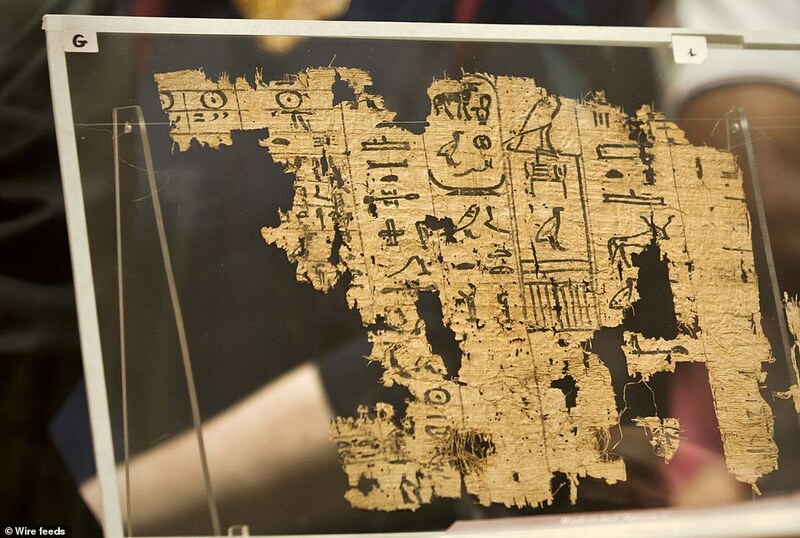 The ancient text dates back 4,500 years, making it the OLDEST document ever discovered in Egypt. Even though the text is a staggering 4,500 years old, the document revealed that it is in fact a diary that belonged to an inspector by the name of Mere, who was “In charge of a team of about 200 men,” wrote archaeologists Pierre Tallet and Gregory Marouard in the journal Near Eastern Archaeology. The ancient document details the processes performed in a number of stone quarries which were located near the river Nile and also states that the limestone casing used in the construction of the outer part of the Pyramid was obtained in Tura, and were later transported by ships to the construction site of the Great Pyramid. The ancient text also details that the journey from Tura to the construction site took four days and the materials were brought to the Great Pyramid thanks to a set of canals that began at the River Nile. “Over a period of several months, [the logbook] reports — in [the] form of a timetable with two columns per day — many operations related to the construction of the Great Pyramid of Khufu at Giza and the work at the limestone quarries on the opposite bank of the Nile,” Tallet and Marouard wrote. According to researchers, Merer recorded his log in the 27th year of Pharaoh Khufu’s reign. The ancient papyrus recounts that by then, the Great Pyramid was nearly finished, and much of the remaining work was focused on the construction of the limestone casing that covered the exterior of the Great Pyramid. The Ancient Papyrus details how the construction of the Great Pyramid was overseen by the Vizier Ankhaf, who was the half-brother of Pharao Khufu.